We are a full-service Electronic Medical Office (EMO) Record Software and Accounts Receivable Management company. Our coding certified billers combined with our EMR experts provide you everything you need to simplify and streamline your practice. Our billing service boasts a 97%+ collections rate while our software team offers industry leading customer satisfaction in implementation, training, customization, and ongoing support. We will take care of you and your office so you can take care of your patients. Are you spending too much time billing or chasing providers for payment? If yes, then our billing service may be the answer to all your concerns. Implementing an EHR software package and customizing it to your very specific needs is no longer like installing Excel or Word. Because your practice is unique, a one-size-fits-all approach is not likely going to work for you. AdventEMO’s practice consultants have a specialization in the healthcare industry which is focused on helping you successfully run your business. Are you concerned that you may not be using your EHR software to its full potential? Do you want your office to become more proficient and independent? We offer training sessions for our clients to achieve the highest level of productivity among employees. Have your revenues decreased over the last few years? Is your office working harder than ever but just can’t make ends meet? Are you looking to implement an electronic health records (EHR) system for your practice to improve efficiencies? Our professionals can guide you through every phase of the EHR Software and implementation process—from determining the right EMR option for your practice, implementation, training and support to financial planning to improve your bottom line. AdventEMO, LLC is fully dedicated to your success. If your practice is successful, we are successful. It’s that simple! 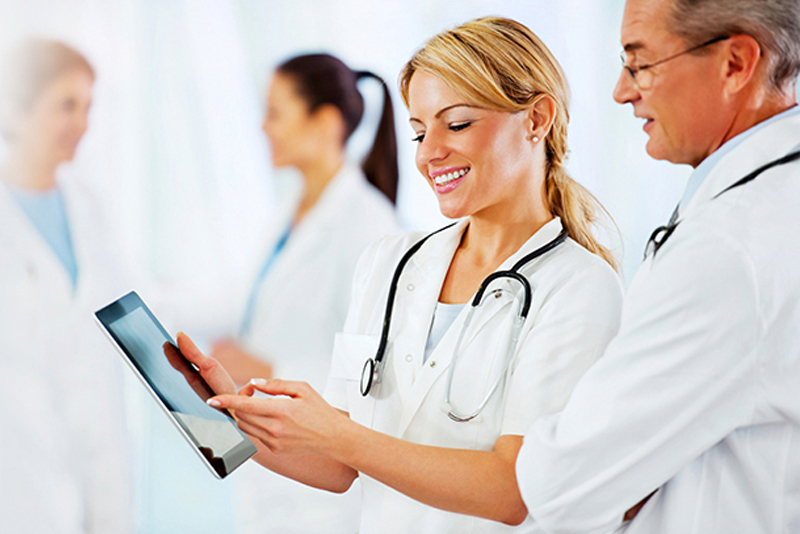 We are a full-service Electronic Medical Office (EMO) Record Software company. Our expert team provides you everything you need to use our Electronic Medical Record software, including implementation, training, customization, medical billing services and ongoing support. We will take care of you and your office.Our team includes experienced sales people, senior project managers, extraordinary EMR trainers using curricula customized to your practice, billers and the industry’s most experienced IT and product support staff anywhere. AdventEMO was formed in 2010 to work with smaller medical practices that want to improve their patient care, their bottom line and their quality of life by helping them gain real time visibility to their business and medical data so that they can make educated decisions in managing their business. AdventEMO, LLC is fully dedicated to your success. It’s time to demo our software and see for yourself.